Quote of the day from Gwen Posey , Florida: “Have you ever thought about starting a career as a midwife? OR, are you a midwifery student? THIS IS THE SERIES of Classes you need. Gloria Lemay is a down to Earth, shoot from the hip, EXTREMELY knowledgeable midwifery teacher. She shares her knowledge and life experience WITH you. She treats you with honor and respect, while guiding you to the core of becoming a midwife. Cost 15.00 per 60 min session. You can choose individual classes or the entire curriculum of 20 classes ($150). Once you have paid your fees, you will be sent the login code for the class. It is your responsibility to show up on time for the class, ready to focus and willing to do homework that is assigned. You log on but do not need to use a phone line. While in the WizIQ classroom, don’t have other applications running that take bandwidth e.g. Skype, Google Chat, Youtube, or large files downloading. You will need to have the latest version of FlashPlayer installed (10.1 or higher). You will be able to type questions or you can use a microphone to ask questions. If using a microphone, you will need to use earphones and not your speakers because the sound will bounce back. WizIQ is free to register. http://www.wiziq.com/gloria-lemay WizIQ only puts reminders on their website so you’ll have to keep track of your time commitment by scheduling it in your personal agenda. How Does the Classroom work? 3. the class will open up with a whiteboard, your name will appear on the right side of the board to say that you… are in the class, there will be a “chat box” in the bottom right hand corner. Type in a HELLO, I’m from _____________ message if you like. During the class, you can use that box to type questions for me. 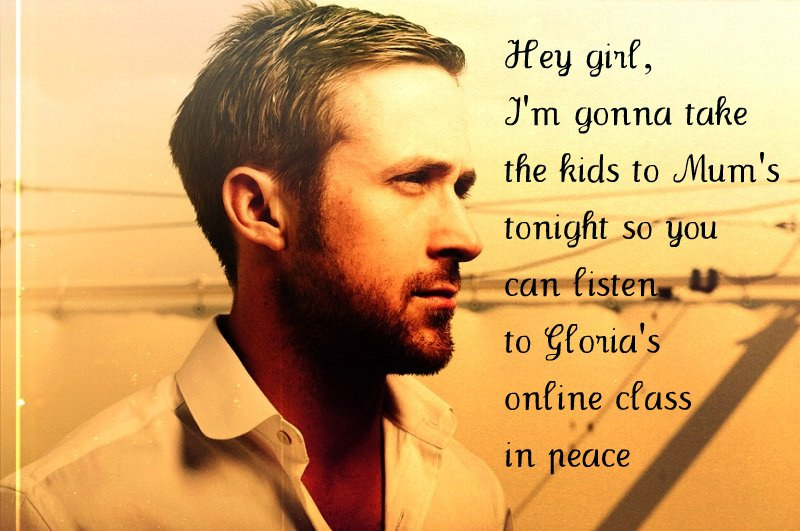 Don’t be fooling around with your friends in the chat box or you’ll be sent to the principal’s office (just kidding). You’ll hear me and see a Powerpoint, videos etc on the whiteboard. If someone wants to talk on their own microphone, they can be given that capability by me.